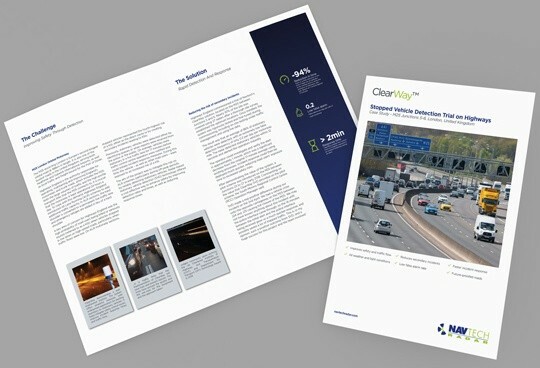 Navtech Radar introduces our newest ClearWay case study on Stopped Vehicle Detection on the M25. The case study, which demonstrates how our ClearWay solution enhances safety for road users on the M25, is now available to read. 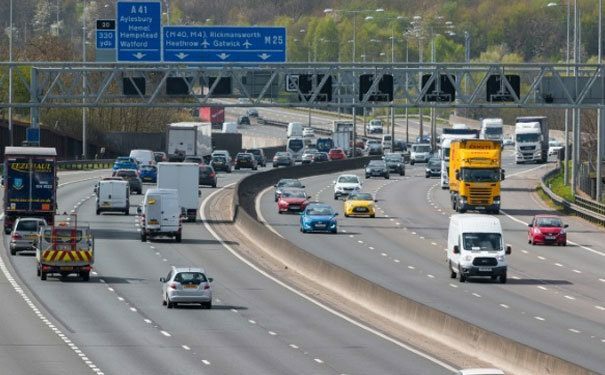 Navtech’s ClearWay solution was installed on various sections of the M25, to improve traffic flow, minimise disruptions and increase road user safety. Read more on our SVD system.